The mayor takes a deep breath as he imagines the headaches doing a bunch of Stellar Communities projects simultaneously could cause in 2018. 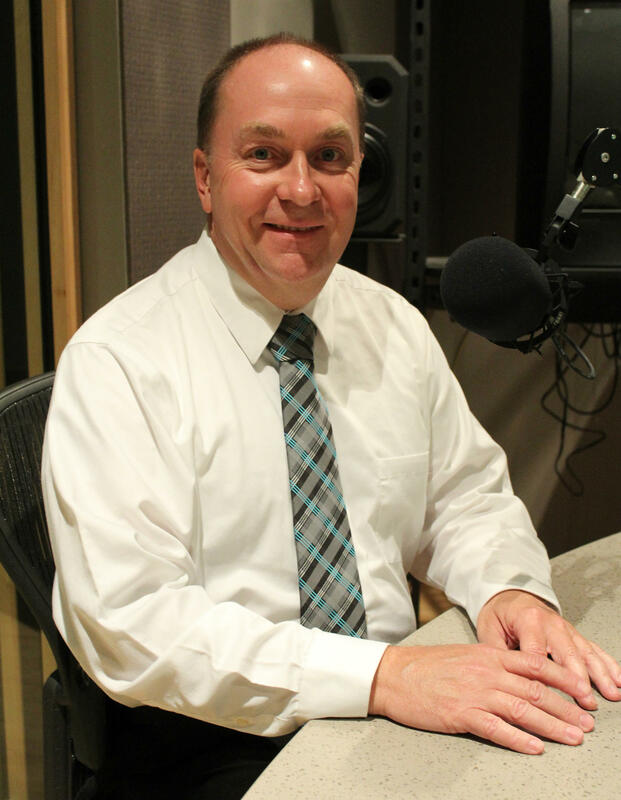 This week on WBAA’s Ask The Mayor, we’ll find out which projects will be completed next year and which might need to go back to the drawing board. Also on this week’s show, it appears the county courthouse may have a clock tower removed during World War II replaced in 2018. We’ll ask what kind of a symbol it represents for Crawfordsville and whether, with the courthouse still needing other renovations, it’s the right thing on which to be spending money.